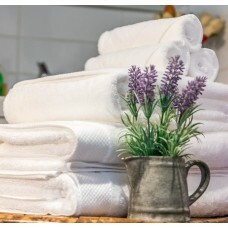 Start to save by ordering the Premium Quality Saville Row Egyptian Cotton Towelling in set Deep .. The Saville Row Elegance bathroom collection combines elegance, style and sophisication, all in recy.. The Saville Row White Gardenia bathroom collection combines elegance, style and sophisication, all i.. 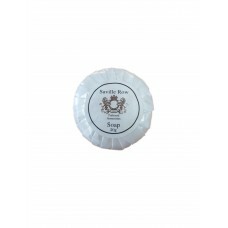 Receive 1 Black and 1 Pink Eye Mask for FREE with any Robe purchase Luxury must be comforta..
Saville Row Egyptian Cotton is the most prestigious of the three toweling brands we sell. .. The Saville Row Elegance bathroom collection combines elegance, style and sophistication, all in ..
Saville Row Egyptian Cotton is the most prestigious of the three toweling brands we sell. If you.. 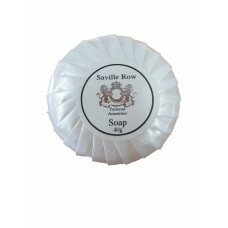 The Saville Row bathroom collection combines elegance, style and sophisication, all in recycable pac.. The Saville Row Elegance bathroom collection combines elegance, style and sophisication, all in r..
Saville Row Egyptian Cotton is the most prestigious of the three toweling brands we sell. 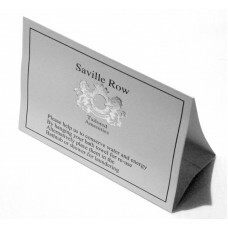 If..
Hotel Products Direct is proud to introduce our new exclusive range, Saville Row Guest Amenities. Ha.. This is an upgrade from the original Vanity set - and its about time! 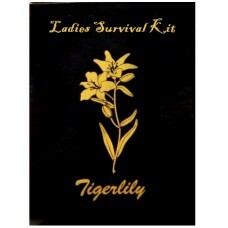 The ladies Survival kit con.. The Saville Row bathroom collection combines elegance, style and sophistication, all in recycla..
SPECIAL - Great Value, better than a supermarket. 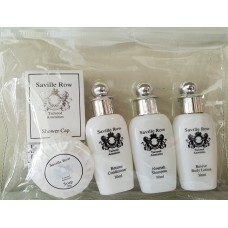 The Saville Row bathroom collection combines el..
With a total of 300 items in the starter pack, this represents excellent value. The Saville Row E.. 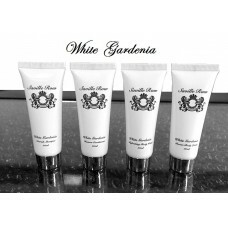 Sample Pack includes: 1 x Saville Row White Gardenia Shampoo 30ml Tube 1 x Saville Row White.. 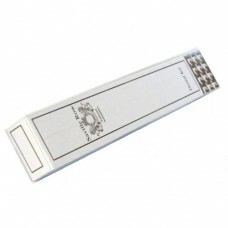 Perfect for resale or Guests arrival pack Each pack includes: 1 x Saville Row Elegance Sham..